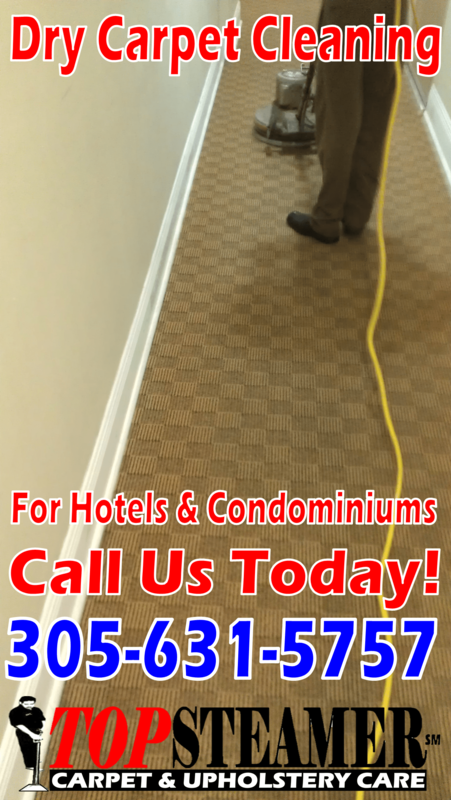 Looking for carpet cleaning specials for the month of April? We just posted our carpet and upholstery cleaning specials for the month of April. Get your free coupon click on the following link April Carpet Cleaning Specials Get your coupon today. Call us to book your appointment 305-631-5757. Mattress, rug and tile and grout cleaning specials available as well.